Ever wonder how pink lemonade is made? Just like chocolate milk comes from chocolate cows…BEHOLD! 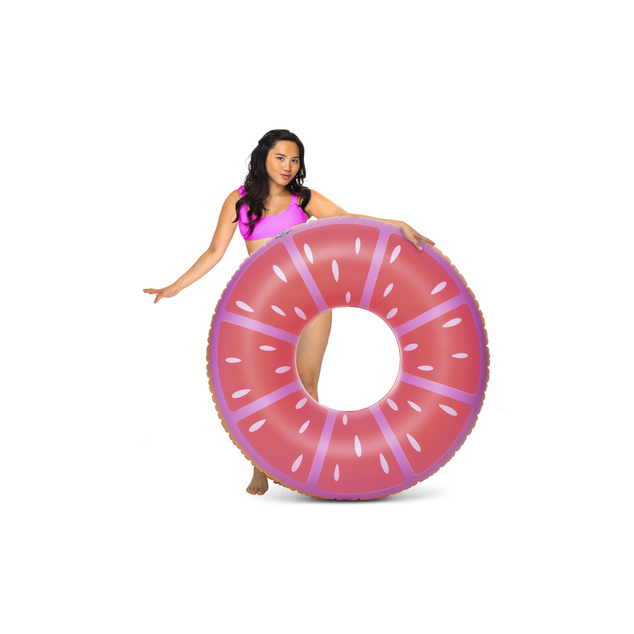 The Pink Lemon Pool Float is here. 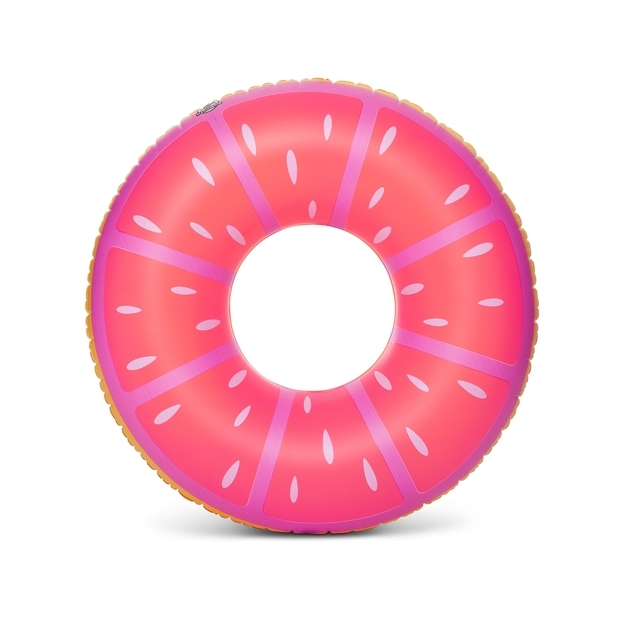 It’s the fruit that brought us pink lemonade – the official drink of Summer. 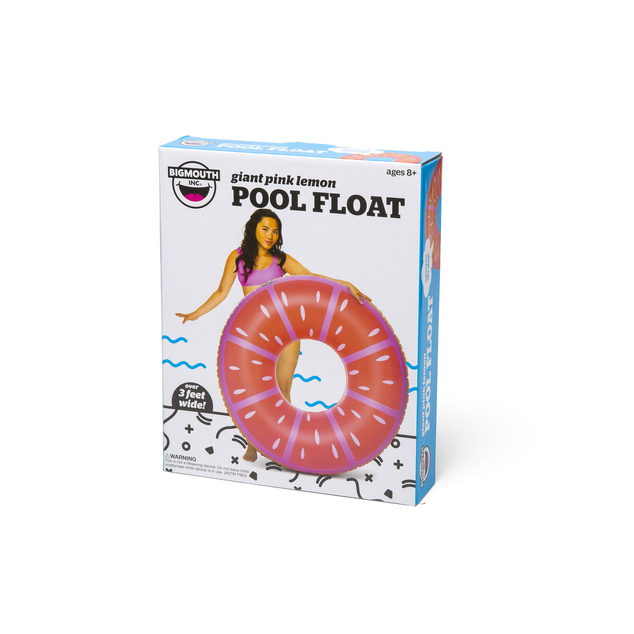 The over 3-foot wide inner tube lets you sit back and relax with your fruit drink in hand all summer long!